Heritage Lodge is positioned in a stunning place adjacent to the calm fresh waters of Lake Bunyonyi in Kabale region in south western Uganda. Western Uganda is characterized by dramatic scenery throughout, home of deep lakes, elevated Mountains, abundant wildlife and incredible bird life. Uganda has the highest number of primates on the planet, including Mountain Gorillas in Bwindi Impenetrable National Park and Mgahinga Gorilla National Park, Chimpanzees, golden monkey, L’Hoest’s monkey, red-tailed monkey and baboons among others. Aside from its great scenery and stupendous primates, the lodge has warm natured people with their cheery and welcoming hospitality. The lodge has a bar and dining area overlooking the Lake, the perfect way to relax after an exciting day of gorilla trekking safari in Uganda. The 10 tents are just as impressive as the communal areas. Heritage Lodge is located on Lake Bunyonyi in Kabale region, south western Uganda, 64 km from Kabale town and 411 km from Kampala. 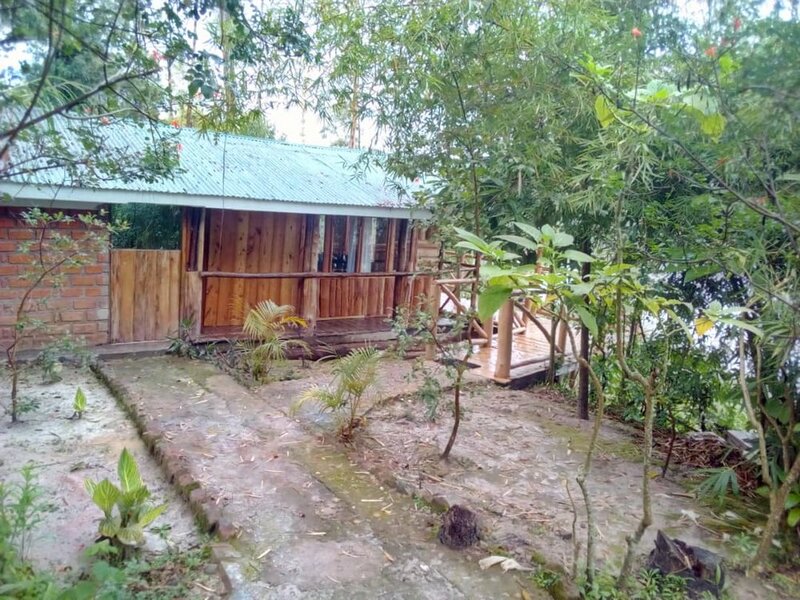 The lodge can be accessed by a 20 minutes speed boat ride from the main landing site, on your way to the lodge you be able to see scenic hills surrounding the lake and many bird species. Kindly contact Adyeri Creations Limited for more information about the lodge.